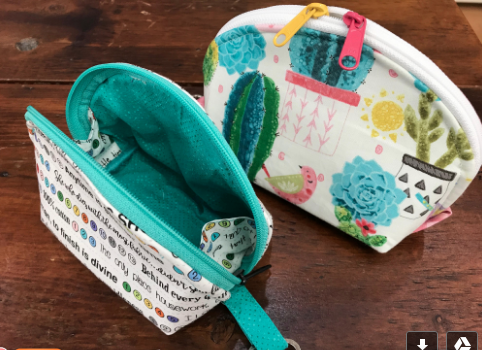 Cristen will walk you through the steps of making a zippered bag. This charming bag will be a must have from your sewing room to your trips abroad. Come make one for yourself or for a gift.